The creator of Bitcoin has been identified, found and interviewed. Newsweek and Goodman do appear to be right on the money regarding Prentice S. Nakamoto’s identity as the Bitcoin creator. Everything that Nakamoto says seems to be a match to what Bitcoin creator Satoshi Nakamoto has communicated in his previous communications. 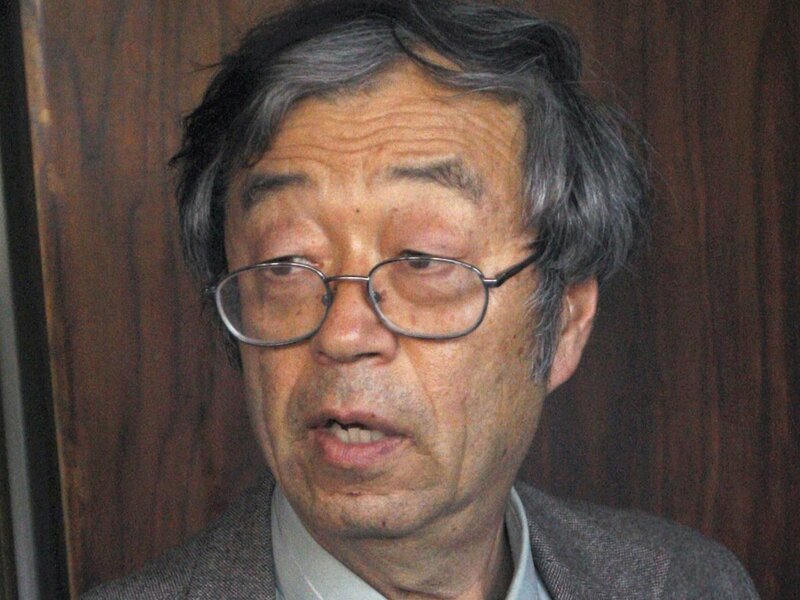 Also Dorian S. Nakamoto’s entire persona seems to match exactly that of the Libertarian computer scientist who would create Bitcoin. If he really said “I’m no longer involved.” then that would also be an exact match, and an admission that he is Bitcoin’s creator.